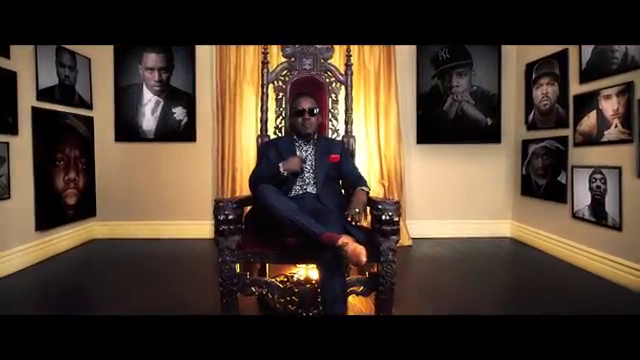 MI IN ACTION IN THE CHAIRMAN OFFICIAL VIDEO. HAVE YOU EATEN TODAY? 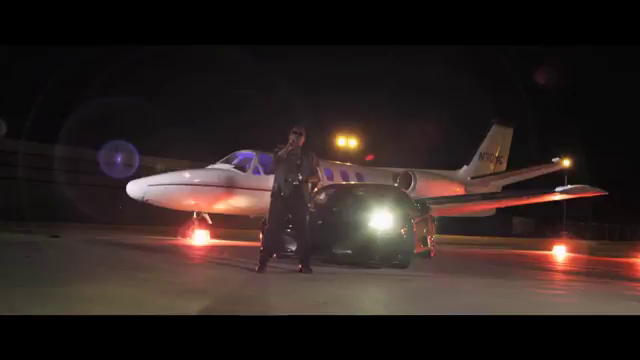 MI IN ACTION IN THE CHAIRMAN OFFICIAL VIDEO HOT PICTURE. JETTING DOWN! 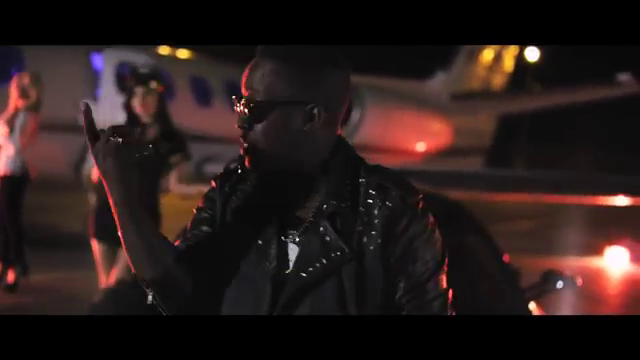 MI IN ACTION IN THE CHAIRMAN OFFICIAL VIDEO HOT PICTURE. MY SWAGGER NO GET NETWORK NOBODY CAN REACH IT! 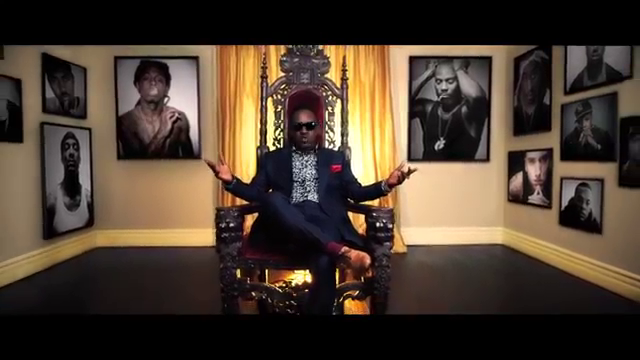 MI IN ACTION IN THE CHAIRMAN OFFICIAL VIDEO HOT PICTURE. nobody can beat it!! !